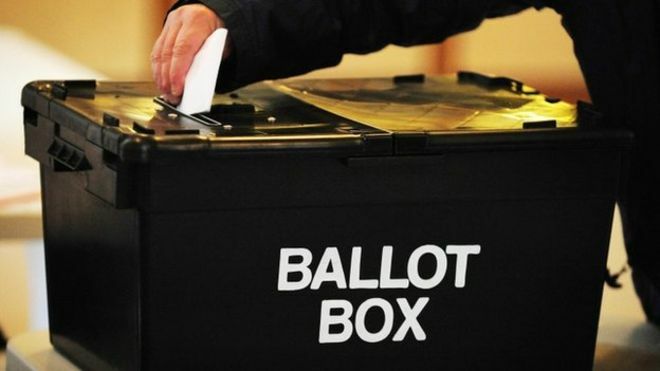 Following the resignation of Conservative Councillor Dave Wibberley, a local council by-election is to be held in the Kelsey and Eden Park ward on Thursday, November 29. Candidates will be announced on Monday, November 5 at 4pm and uploaded to the council’s website. Polling stations will be open from 7am to 10pm on Thursday, November 29 and residents will be sent notification of which one they should visit. Existing postal votes will be sent out in the normal way, with the deadline for new applications to vote by post or postal proxy being Wednesday, November 14. The deadline to register to vote at this election is Tuesday, November 13. The verification and count for this election will be at the Civic Centre immediately following close of poll at 10pm on Thursday, November 29. This is not a public event, though the declaration later that night will be open to the public. Be the first to comment on "Kelsey and Eden Park by-election"